This hub is going to talk about Frederick, the first pre-promote unit you get in Fire Emblem: Awakening. 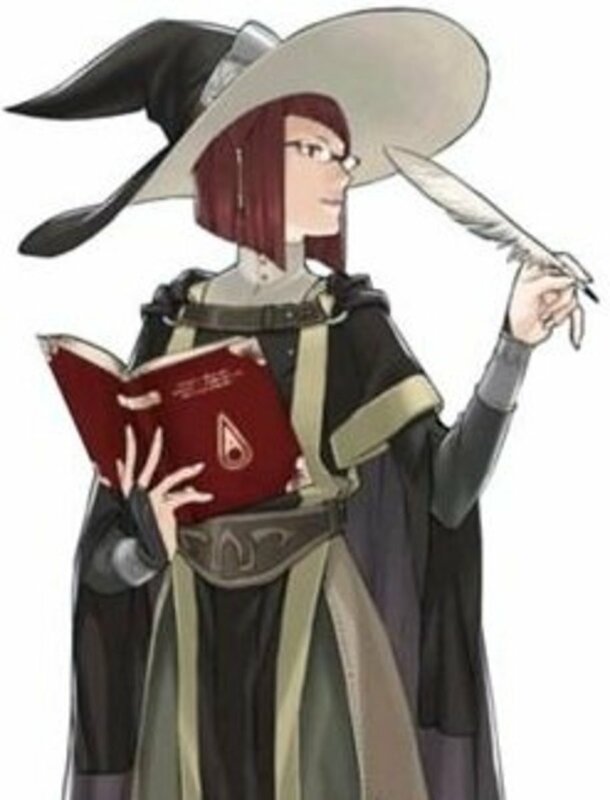 Most Fire Emblem games give you a pre-promote at the start for you to play around with. They are usually defined by great base stats (relative to other units at the start of the game) and low stat growths. This, compounded with the fact that they start at an effective level of 21 (promoted units are considered twenty levels higher for things like experience) means that they eventually get surpassed by their allies who grow up in a more organic form (read: by leveling up naturally during the course of the game). During the course of this hub, I will give an overview of Frederick, his base stats, his base growths, skill list and other aspects. 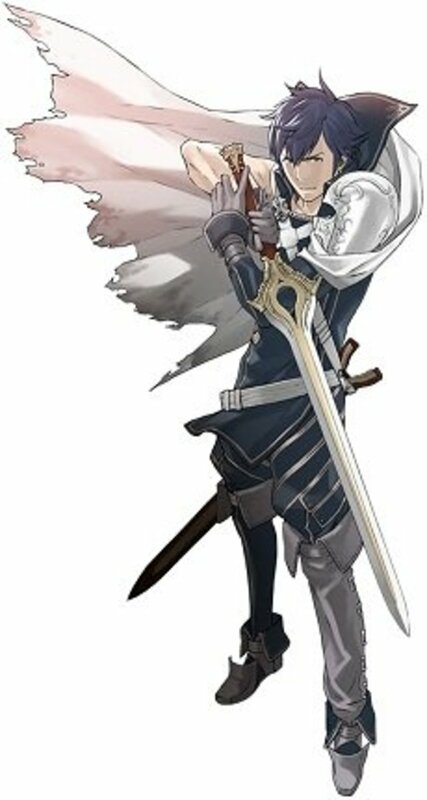 Frederick the Wary is a somewhat older man that serves Chrom as his protector and advisor. He is a Great Knight (which as mentioned in the Introduction is a promoted class; it is one of the possible promotions of Cavalier), and will likely serve you well while his elevated base stat values hold up. Where can I get Frederick? Frederick is one of the four units you start the game with (the other three being Lissa, your My Unit, and Chrom). Why should I use Frederick? Well, for once, this is going to be a little lengthier, so let's begin the discussion. 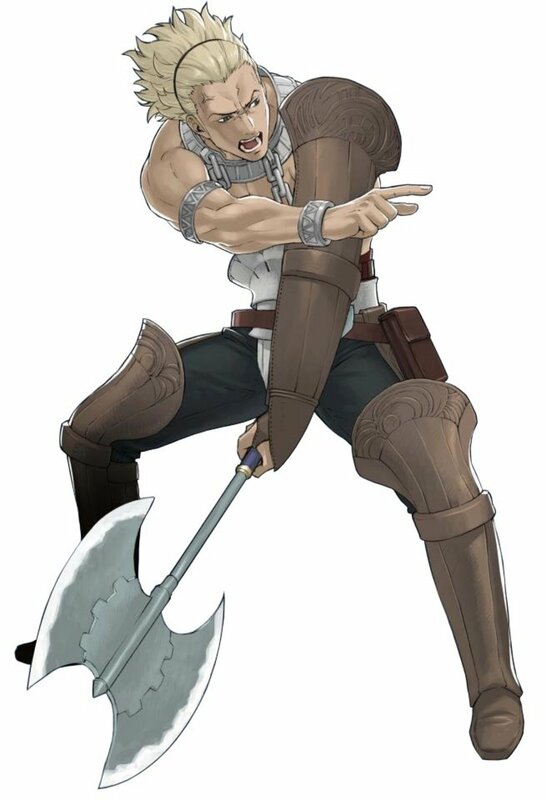 See, Frederick is what the greater Fire Emblem community calls a Jagen, after the first pre-promote of the franchise (named Jagen, of course). Basically, Jagen's only real purposes were to take hits for the squishier members of your fledgling army and to soften up enemies so you could feed them to your lower-leveled allies. Thus, you would be justified in not wanting to use Frederick. However, there is one niche that Frederick can exploit beautifully thanks to his superior stats: It is abusing the new Pair Up mechanic. When you Pair Up Frederick with one of your other units, he grants a whopping 4 Strength and 4 Defense (some other things as well, but those are the most important stats). So, you can have Frederick partner up with your My Unit or with Chrom to minimize the damage they suffer. Granted, once you start getting some more units, you'll want to leave Frederick out of your active team, since he'll soak up valuable experience. Summary: Use at the start of the game to abuse Pair Ups. Stop using once he takes up a slot in your deployments that a lower-level unit could use to participate in a chapter. Should I use a Second Seal on Frederick? The answer to this question depends on your willingness (or lack thereof) to grind. If you don't mind grinding him back through the twenty levels of a new base class, then go right ahead. However, if you're not going to grind much, then it's not really worth it, especially considering that using a Second Seal on Frederick to turn him into a Tier 1 class such as a Wyvern Rider will actually lower his current stats! As you can see, for a Jagen unit, Frederick actually has pretty good growths. However, given the way that reclassing frequently works, it is still not in your best interest to use Frederick in favor of someone else if you do not wish to grind. Basically, I read around the Internet (and have personal experience as I trained Frederick as a Wyvern Rider for a bit) that the game keeps into account the amount of total levels a character has gained and makes it more difficult for you to abuse reclassing by lowering that character's experience gains. Now, let's take a look at Frederick's skills as a Great Knight. Discipline is the first skill every Cavalier gets. It doubles the amount of weapon experience that you get each time that you use an applicable weapon, which means that your weapon ranks go up twice as fast. 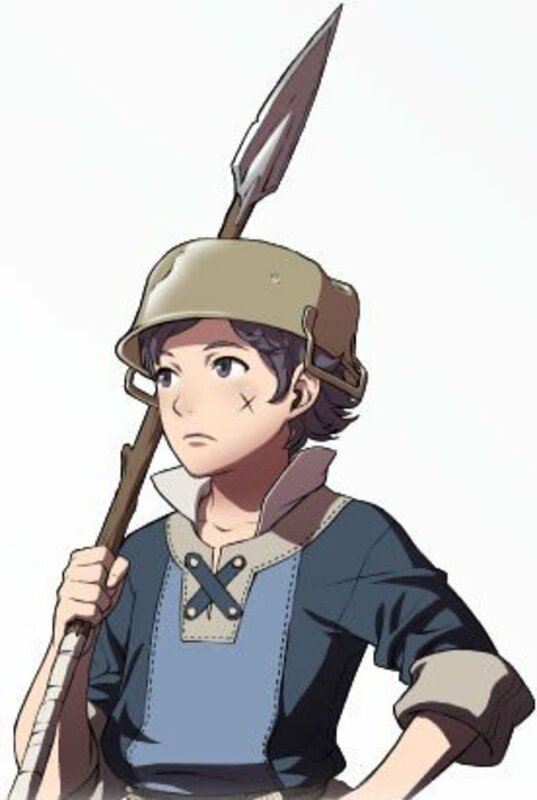 Of course, Frederick already starts with a D in Swords and Axes, and a B in Lances, so it's not like he needs that sort of help. Luna would be kind of cool if he could somehow gain four levels in the first chapters of the game where he's still viable. Don't even bother looking at Dual Guard+ because you're not getting it on Frederick unless you grind like a madman (and/or are incredibly lucky). Well, I might as well explain since we're on the subject. When you Pair Up with another unit, you get an additional two stats, based on your support relationship with the unit in question. The first value determines the chance of a Dual Strike (that is, that the support unit will also attack when the main unit in the pair attacks). The second value determines the chance for a Dual Guard (the support unit blocks the attack meant for the main unit; the blocked attack does no damage, even if it normally would have done something on the support unit). 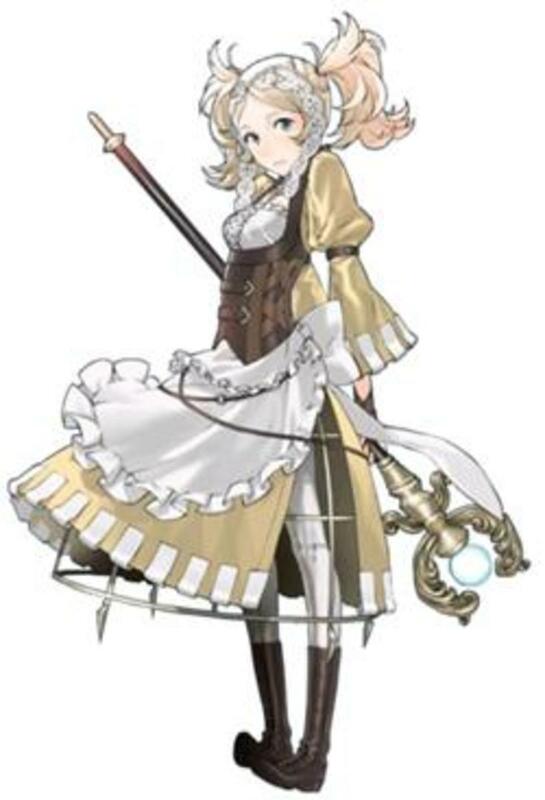 So, Frederick's Dual Guard+ increases that second value by 10%. Pretty good actually, if you can get it. Oh, did I forget to mention Outdoor Fighter? Well, for what it's worth, it's usually useful, as most chapters take place outdoors. Not much else to say about that one. As mentioned before, he is godly for the first few missions as a Pair Up unit for your My Unit or Chrom. My Unit gets the Veteran skill at start, which grants them 50% more experience when paired up with another unit. So, if you want to give your My Unit some early levels, put Frederick in the back seat and get going! Alternately, he can honor the age-old tradition of Jagens and choke a point while you have your squishier mage and archer units get some free experience. Just make sure to unequip Frederick's weapon first so he doesn't slaughter everything that attacks him. Keep in mind that you can transfer Pair Up units between main units. For example, if I want to move Frederick from My Unit to Chrom, I can just move adjacent to Chrom with My Unit and then select Transfer. Voila! Now, Frederick is paired up with Chrom and My Unit is either alone or Paired Up with whoever Chrom was paired up with (whatever the case may be, of course). Now, the last table of this hub is minor spoilers if you have just started playing, so please skip to the conclusion if that is the case. Otherwise, feel free to check out the table and then go to the conclusion. After Frederick stopped being viable as a pre-promote in your game, did you use a Second Seal in an attempt to keep him viable? In conclusion, Frederick is the first pre-promote you gain access to in Fire Emblem: Awakening. Make sure that you do not feed him any kills because, while it is tempting, he will eventually fall off in effectiveness as your other units start leveling up. He is pretty useful as a Pair Up companion while he's still viable. After that, you may consider benching him for the rest of the game. 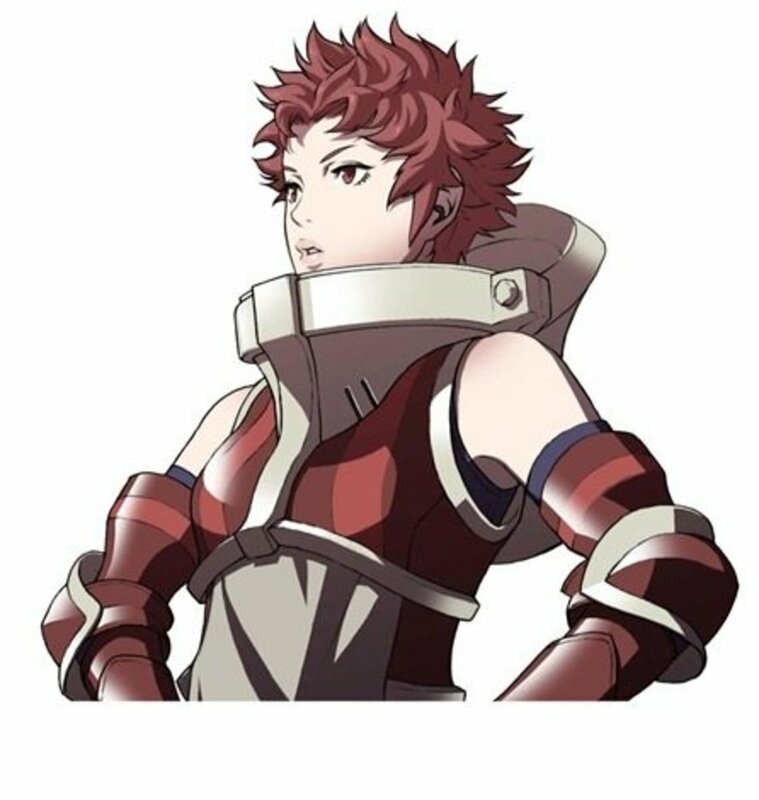 Feel free to talk about Frederick and things related to him in the comments section. Also, don't hesitate to ask questions if something in this hub is unclear! How re-classing Fedrick into a paladin will that be good or not? I used Fredrick for one reason: To give Severa Luna. 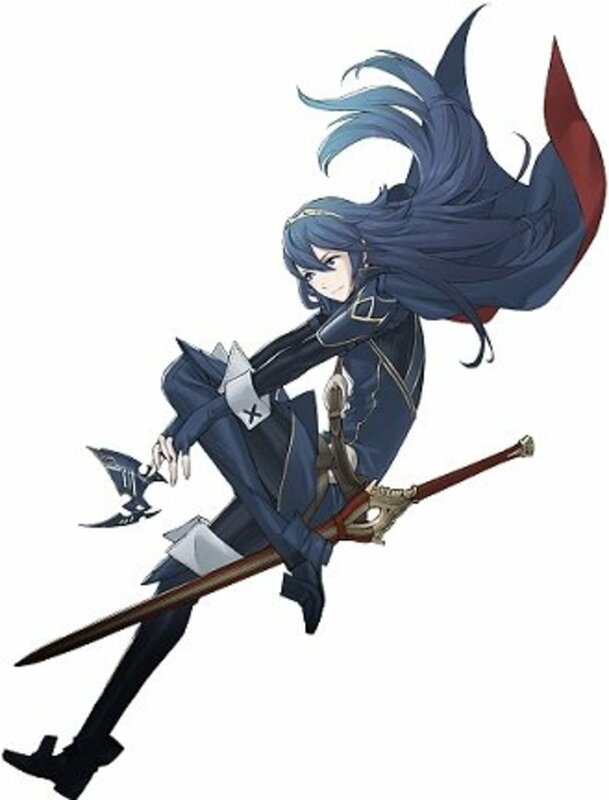 May not seem like the best father at first, but I took Cordelia as a Falco Knight and reclassed to a Dark Flier (for galeforce obviously) which gave severa Luna and Galeforce, and her stats are probably some of the best of any of my units. So now she's level 20 Hero with the Mercenary skills plus Sol, Luna, and Galeforce, making her insanely powerful. Like I said, only reason Fredrick was used. I'm back! Good work. One thing though. Fredrick is actually an Oifey, which have better growths than Jagens. 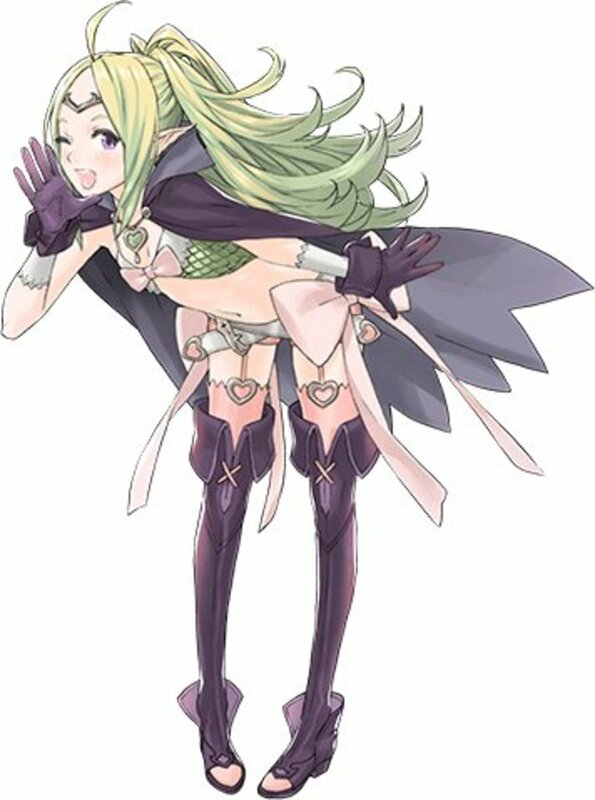 Actually, all pre-promoted caveliers in the international games (except Shadow Dragon, which is a remake of FE1) are Oifeys.